Google I/O 2016: Google announces voice-activated 'Home' speaker. At its annual I/O developer conference, Google today announced a new hardware device called Home. 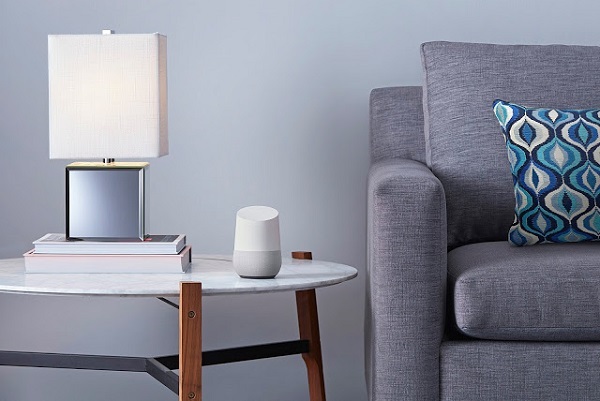 Google Home is a voice-activated product that brings the Google assistant to any room in your house. Google Home will be released later this year. Home lets you enjoy entertainment, manage everyday tasks, and get answers from Google-all using conversational speech. With a simple voice command, you can ask Google Home to play a song, set a timer for the oven, check your flight, or turn on your lights. It's designed to fit your home with customizable bases in different colors and materials.